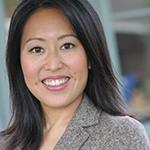 American journalist Lenora Chu presents an on-the-ground story on China’s education system through her personal journey as an American mother and journalist raising a family in Shanghai. 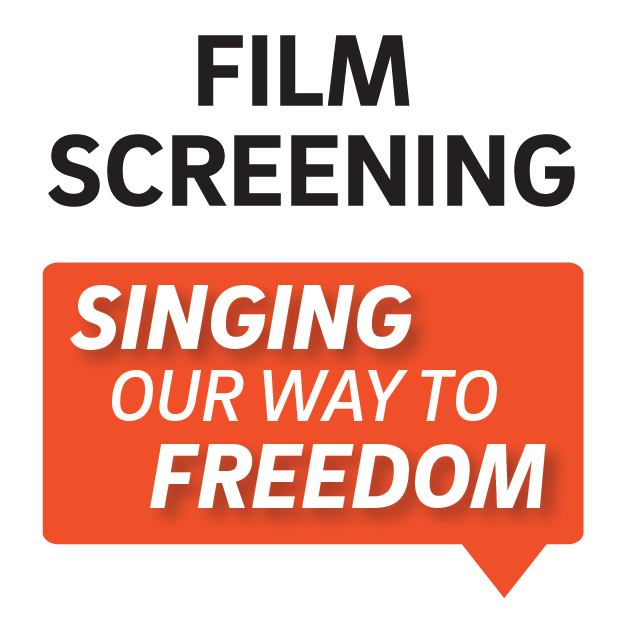 The Institute of Arts & Humanities (IAH) invites you to a documentary film screening of “Singing Our Way to Freedom” —the powerful story of Ramon “Chunky” Sanchez and the inspiring music of the Chicano Civil Rights movement. Discussion will follow. 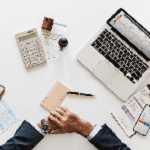 Join us for a free event featuring a panel of professionals from the fields such as Law, Human Resources, Accounting, Business Analysis and Finance who will speak about data driven decision making (DDDM). 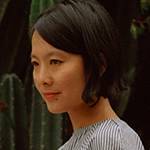 Artist Anna Sew Hoy has been selected as the inaugural Longenecker Artist in Residence. Known primarily for her sculptural work, the Los Angeles-based artist adeptly employs materials often relegated to categories of craft or handiwork.